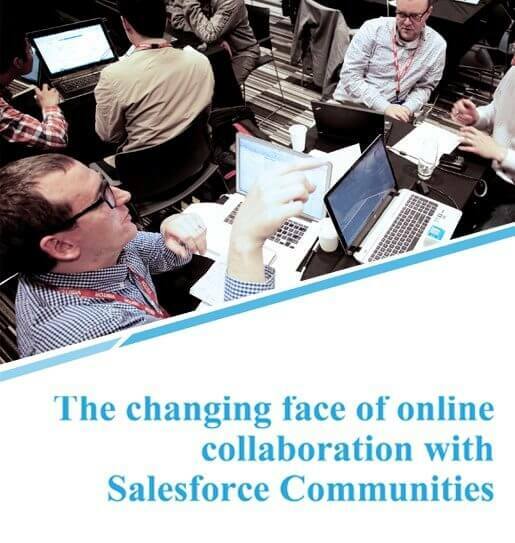 Discover the power of Salesforce Communities in your hand. With the launch of Salesforce Communities, portals have become a thing of the past. Migrating from portals to communities is the new wave of change, and why not! The many benefits offered by communities make online collaboration between enterprises and its employees, customers, suppliers, partners and distributors so much easier. This white paper takes a look at why communities is just what businesses need today, and how they can leverage its advantages to the best. Download your copy now.